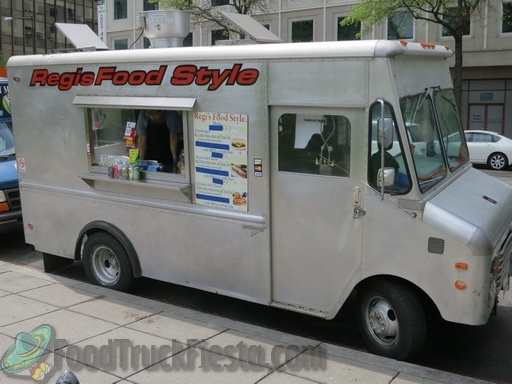 Regi’s Food Style serves American cuisine. 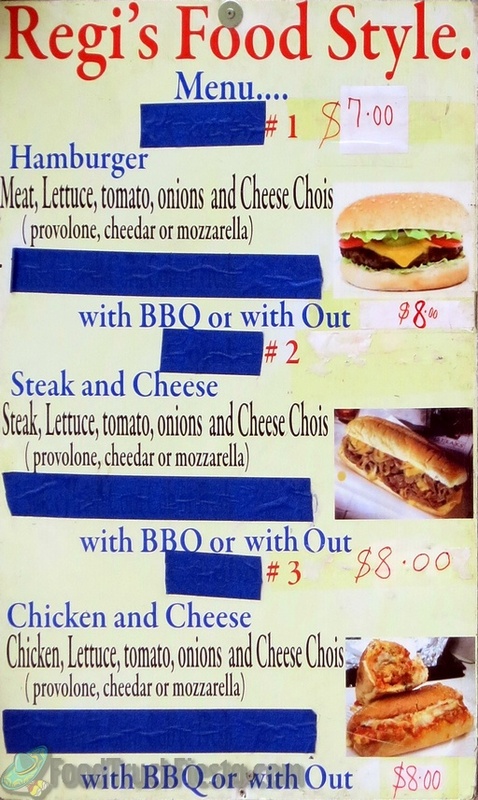 The menu is super confusing, consisting of 3 different items, but 4 prices!? They are also not on Twitter and not announcing serving locations, so good luck in finding them!